It is possible to need the contact details of the Department of Basic Education in South Africa for a good number of reasons. The Department of Basic Education (DBE) in South Africa is charged with the responsibility of elementary and primary education in South Africa. They regulate policies that come within basic education. 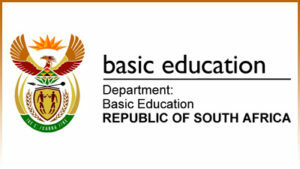 Below are the contact details of the Department of Basic Education in SA.